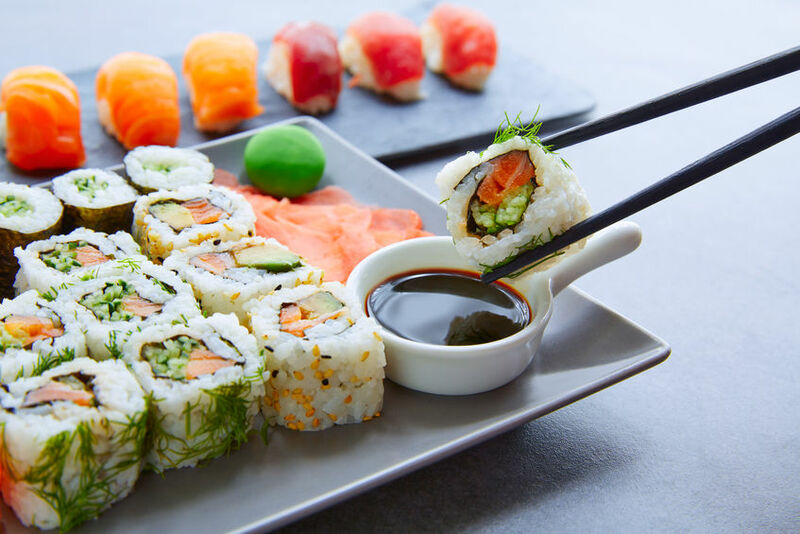 Established in 1987, Harro Foods is a Japanese food importer, wholesaler and distributor specialising in providing quality ingredients to Japanese chain and individual restaurants throughout the UK. 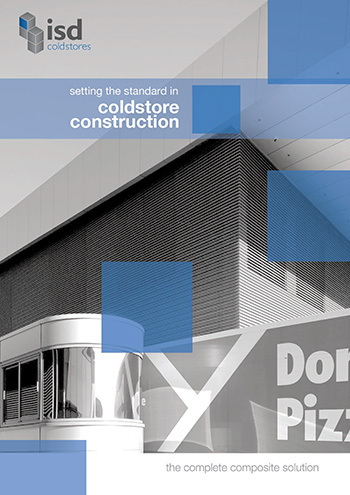 With an extensive temperature-controlled delivery network and ISO 22000:2005 Certification to ensure highest standards of food safety management system, the cold store construction project needed to be of the highest standard and was awarded to ISD Solutions on the basis of their strong reputation in the market. The build consisted of 2 new rooms, a new freezer which was 58m x 17m x 6.85m high and a new chill store which was 9.4m x 17m x 6.85m. ISD Solutions also installed 6No Horman ISO Speed Doors.